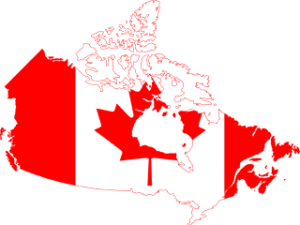 Student VISA in Canada from Bangladesh. have IELTS at least: (6.0 for Bachelor and 6.5 for Masters) and a regular student with smart result. (Top result students can also take this opportunity without IELTS). আপনাকে সবার চেয়ে বেশি এগিয়ে রাখবে। .  ১০০ এর বেশী Programs in Bachelor and Masters.  USA, Australia থেকে তুলনামুলক ভাবে অনেক কম Tuition Fees. কেন আপনি Exotic International দিয়ে Admission ও Visa Process করাবেন?  Quick Admission and Visa process.  High Visa Success Rate. We are the Authorized Representative for student Recruitment in Bangladesh. Lowest Range: 10000 CAD per year. Highest Range: 30000 CAD per year/ above. Sponsor or other support: Please call 01711008781.